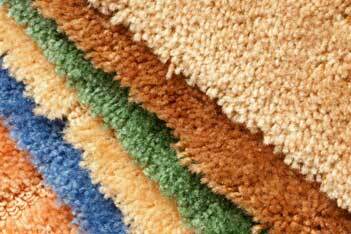 Plush Carpet: The bestselling type of carpet is cut pile. Cutting looped carpet fibers at the top creates cut pile with yarn bundles and standing straight. 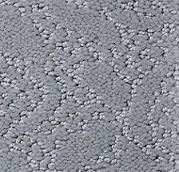 Cut pile is less resistant to crushing than other types of carpet. 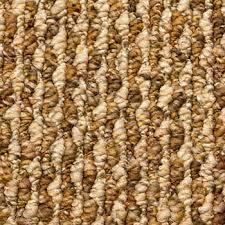 Berber Carpet: This type is increasing in popularity faster than any other type of carpet. Berbers limit footprints and vacuum tracks in informal areas. Berbers can have thicker yarns thank other level loop pile carpets for high durability. These loops can retain dirt and may be damaged from snags. Frieze Carpet: These are highly twisted cut pile carpet suited for high traffic, informal areas. It has short fibers that tend to curl in different directions at the surface to hide footprints and vacuum marks. Cut and Looped Pile Carpet: This type of carpet combines cut & looped fibers together. It provides a variety of surface textures or sculptured effects for medium durability. 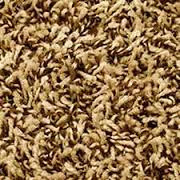 Cut and looped pile carpet are available in many different type of colors. The different levels in this carpet can help hide dirt and footprints. 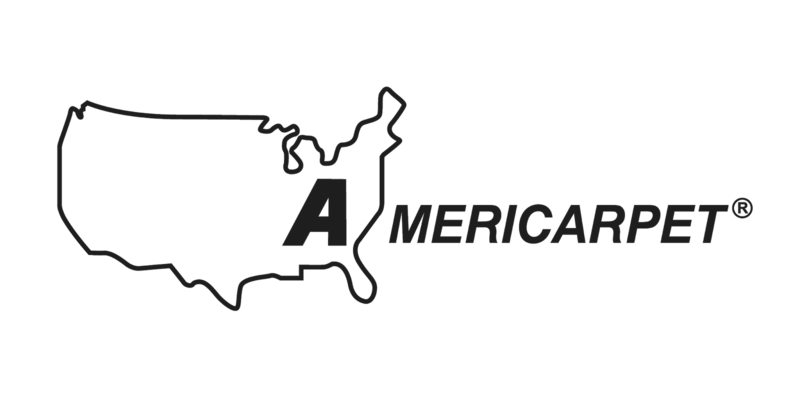 2a.